Australia’s climate is generally hot, dry and prone to drought. This means that some parts of our beautiful country are prone to bushfires. If you live in a bushfire prone area, your local council will give your property a Bushfire Attack Level (BAL) rating. This BAL rating will require specific building designs and materials to be used in any new structure that is built. 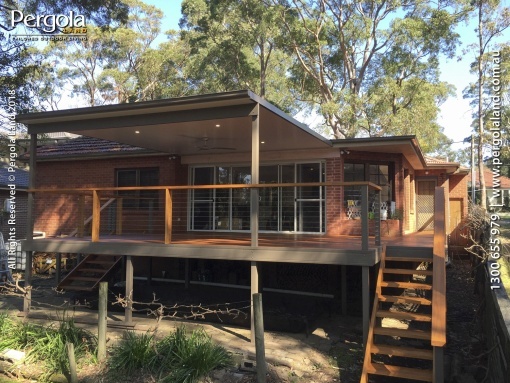 Pergola Land will ensure that any new structure designed and built by our team is bushfire compliant, whilst still looking beautiful. Our compliance officer will assess your property and the BAL rating. 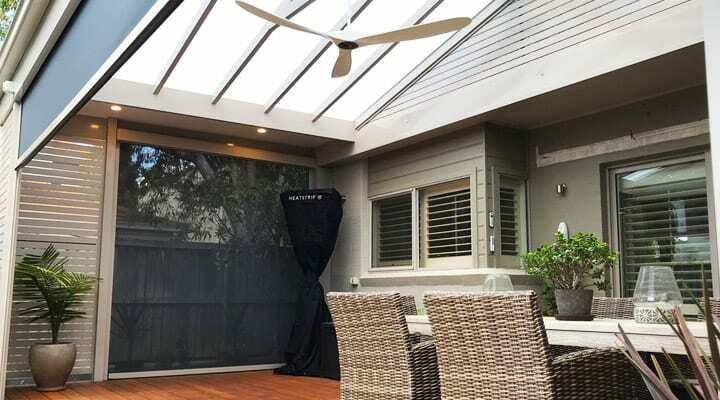 We will then custom design a BAL compliant outdoor living space you can enjoy for many years to come. BAL stands for Bushfire Attack Level. It is a measurement of the severity of a building’s potential exposure to an ember attack, radiant heat and direct flame contact. What are the levels of BAL rating? How do I find out what my property’s rating is? Pergola Land can help you. Please contact our friendly team to discuss your property rating and requirements. Alternatively, the NSW Rural Fire Service have a handy mapping tool on their website which can identify if you live in a bushfire prone area. 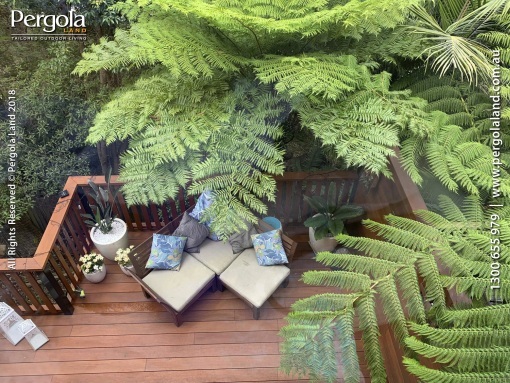 Can you build a Deck or Pergola in a BAL rated zone? You certainly can. 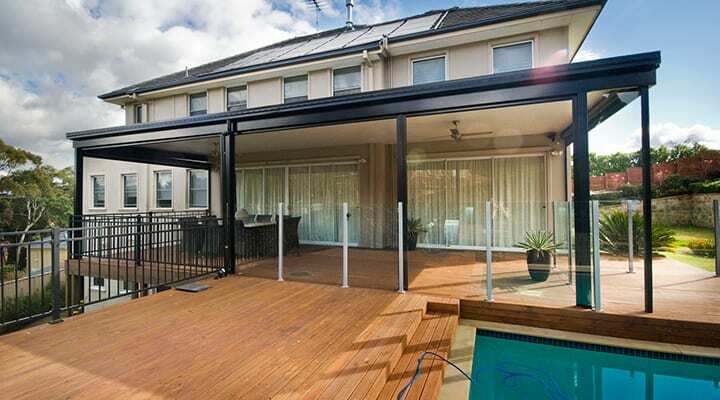 Pergola Land offers many options for decks and pergolas for the different BAL rated levels. Visit our showroom or arrange a free onsite consultation to find out more. 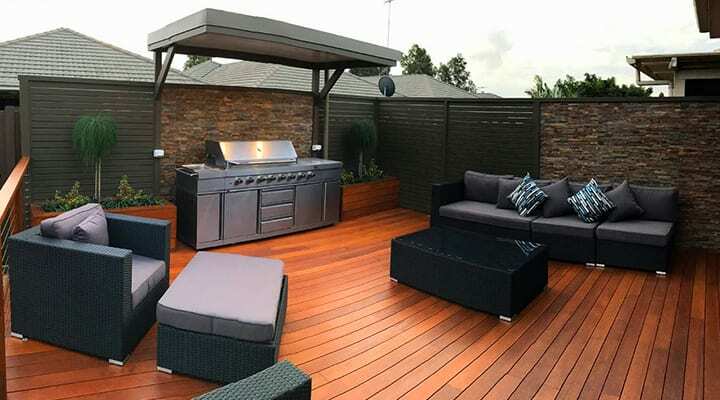 Want to know more about Pergola Land’s experience with Sydney’s fire danger zones and how we can help with your outdoor project? Get in touch today.